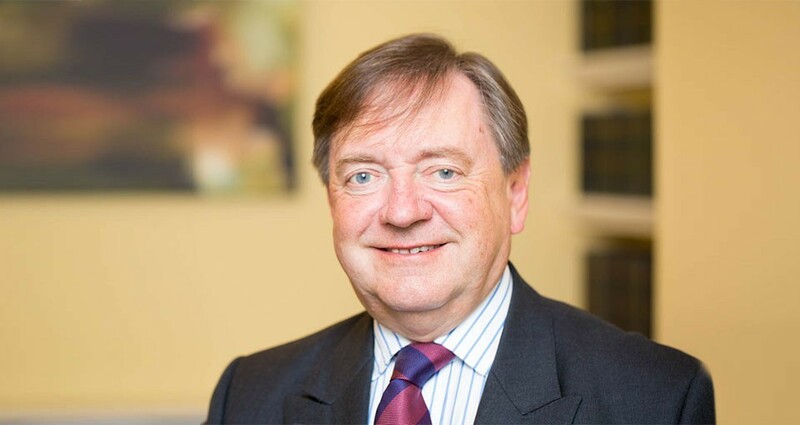 Whilst Charles’ practice encompasses the broad spectrum of Chancery work, and, notably, Probate, Real Property and Trusts, he also has considerable experience in associated fields of commercial work, and in defamation. He has been instructed extensively by public and local authorities (particularly by the WDA and its predecessor bodies) in significant Planning and Compulsory Purchase matters, and is one of the few members of the Bar based in Wales to be a member of the Compulsory Purchase Association, (and is a member of its Wales Steering Group). He has extensive experience in professional regulatory work and currently sits as a Legal Assessor to the Nursing and Midwifery Council, (having previously been a member of the panel of Legal Assessors to the Professional Conduct Committee of its predecessor professional body, the UKCC). As one of the leading juniors in Wales on the panel of the Official Solicitor, (when the O.S. accepted nominations in private law children cases) Charles acquired a solid base of experience in a representative capacity in child care work.